Do we work hard (especially during tax season)? You bet. But we also know that our team success comes from its individuals, each of whose unique interests, talents, personalities and passions are counted as among our most valued assets. From a 36-hour, four-day work week eight months of the year, to chair massages and home-cooked lunches during tax season, Bland Garvey is dedicated to offering employees outstanding benefits, ongoing appreciation and family-friendly flexibility. 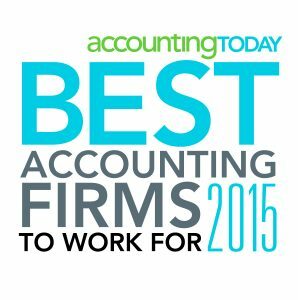 We’re deeply gratified whenever our firm is recognized as a special place among our local and national peers, such as being awarded the 2018, 2016, 2015, 2013, 2012, and 2008 “Best Accounting Firms to Work For” by Accounting Today and the 2004 “North Texas Best Family-Friendly Award” by Dallas Child. But perhaps even more than external recognition, the long tenure and low turnover of our staff speaks volumes about our professional environment. 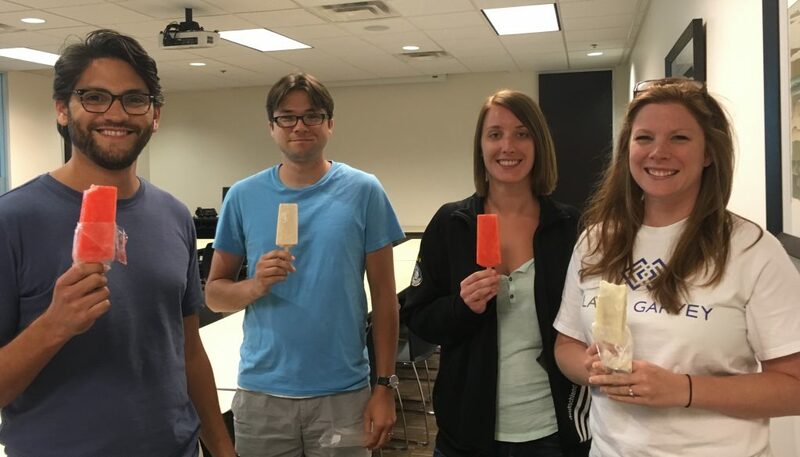 Bland Garvey employees beating the summer heat during Super Casual Week.